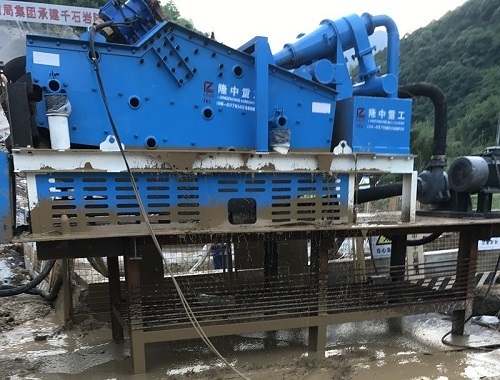 The drilling mud cleaning system can reuse the well washing mud after returning to the ground to separate the geotechnical debris carried therein. The mud pump pumps the mud in the pile hole through the input port, and the mud is dehydrated by the vibrating sieve coarse sieve plate and then flows into the lower storage tank, and then pumped to the cyclone by the local mud pump for centrifugal separation; A part of the separated mud is discharged from the top outlet of the cyclone to become a recyclable mud, and the other part is discharged from the bottom outlet of the cyclone, and flows into the vibrating sieve to remove and separate the separated slag. First, the mud is placed in a sedimentation tank to carry out gravity sedimentation treatment, so that the drill residue in the mud can be precipitated. 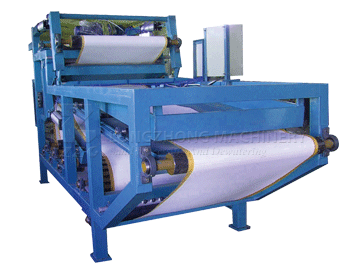 Secondly, it is treated by vibration and swirling equipment. 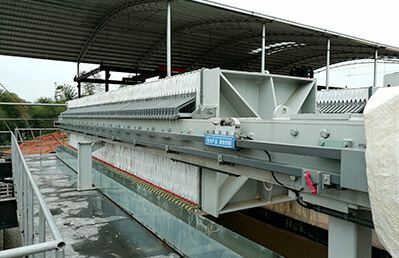 Generally, a 20-hole vibrating screen can effectively separate sand and clay blocks of 0.77 mm or more. 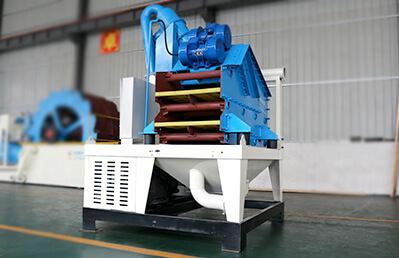 In the mud after the vibration treatment, there is generally a certain amount of fine sand particles, and then treated with a cyclone to achieve the effect of water and soil separation. 1. 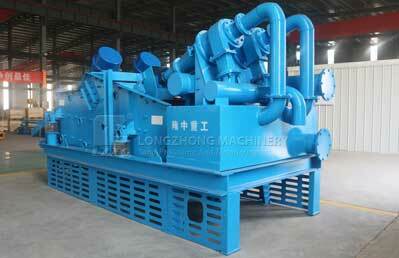 The mud purification and mud recycling effect are good, and the waste slurry can be recycled. After separation by the mud purifier, the sludge contains <3% of mud, which can ensure the use of mud for clearing, pouring and retaining walls under the above construction conditions. The sand has a moisture content of <15% and can be sold directly to achieve profitability. 2. 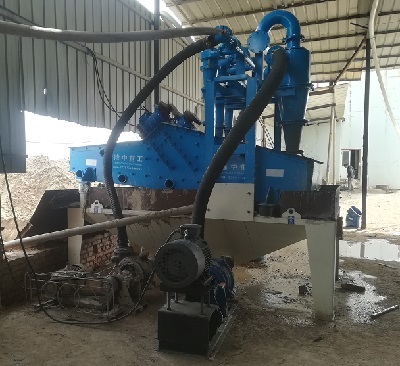 High efficiency of mud recycling system, our company's mud purifier has a large processing capacity per unit time, which can save a lot of disposals cost of waste mud, greatly reduce the amount of waste slurry transportation and save engineering expenses. 3. The cyclone is customized by the manufacturer. It can be adjusted by 20 degrees, 15 degrees and 8 degrees. 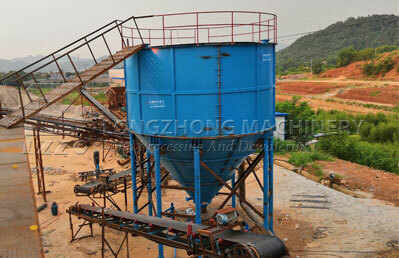 It can be adjusted for different materials and concentrations to achieve Z-separation effect. 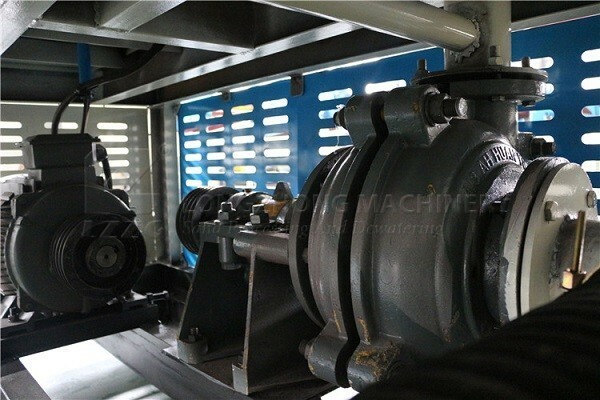 4. vibration motor configuration, no need to refuel, maintenance is very convenient. 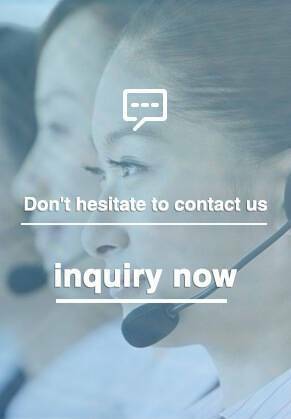 Provides two vertical and horizontal placement methods. 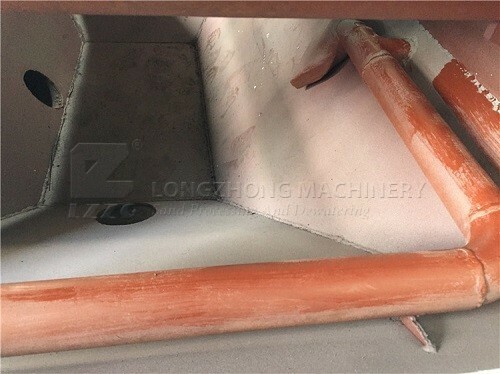 5, good sealing, prevent leakage, anti-mud splash, clean and tidy environment, create a civilized construction environment. How many turns of the trommel screen in one minute?